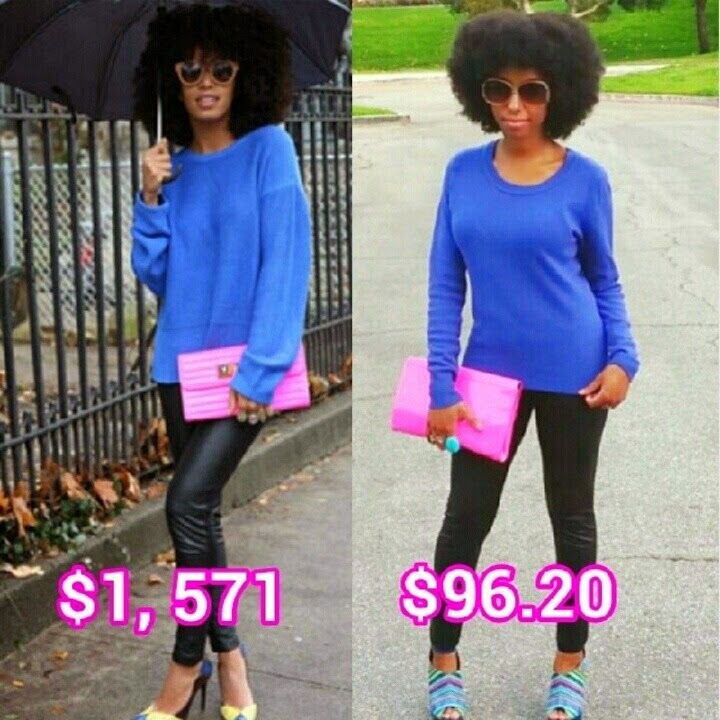 Being chic, on trend, and fashionable doesn't mean that you have to break the bank and spend lots of money! I am a proud "Fashionista Recession-ista!" I follow the trends and wear clothes that make me feel great, but I am always on budget and refuse to pay high prices for anything!!! One thing that I have train my self to do is to find the "Look for Less." 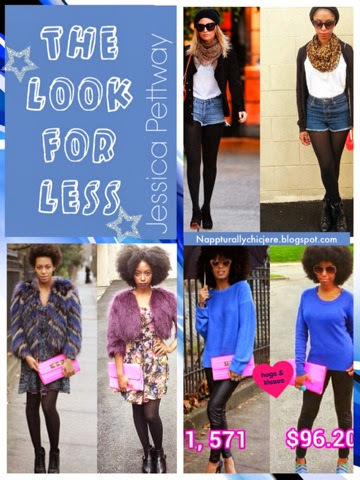 Check out my curl-friend, Jessica, as she shares some of her favorite looks for less. 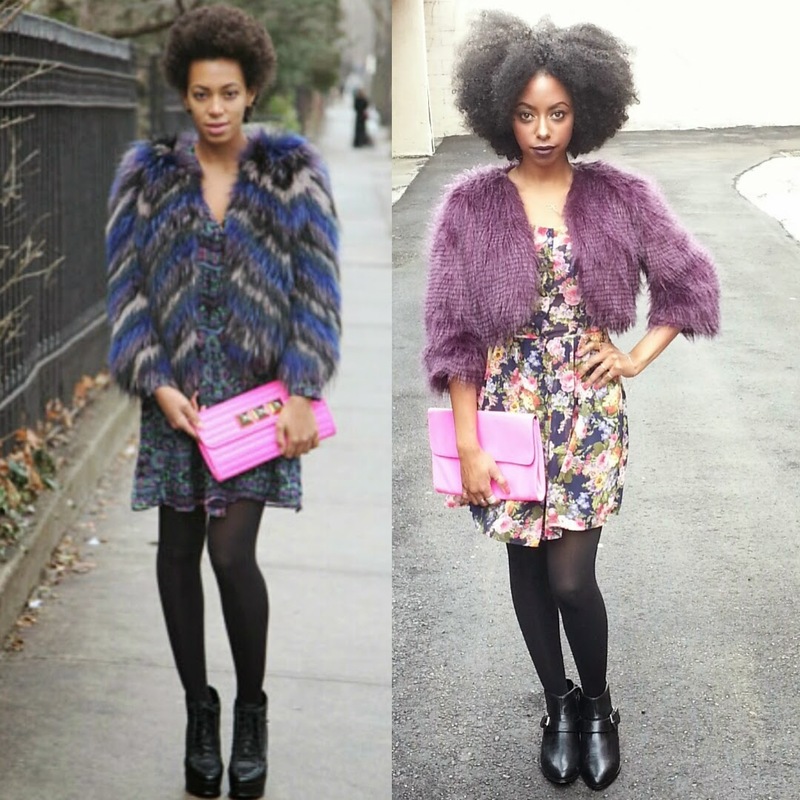 Get ready for some fashion inspiration! Hugs and Love! As always thanks for reading!